Believe it or not, fall is upon us! 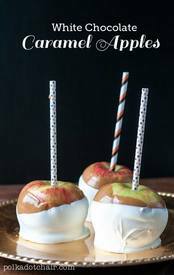 My family loves to practice by making all sorts of apple treats in the fall. I mean, c'mon, we go apple pickling almost every weekend here in New England, what else is there to do?